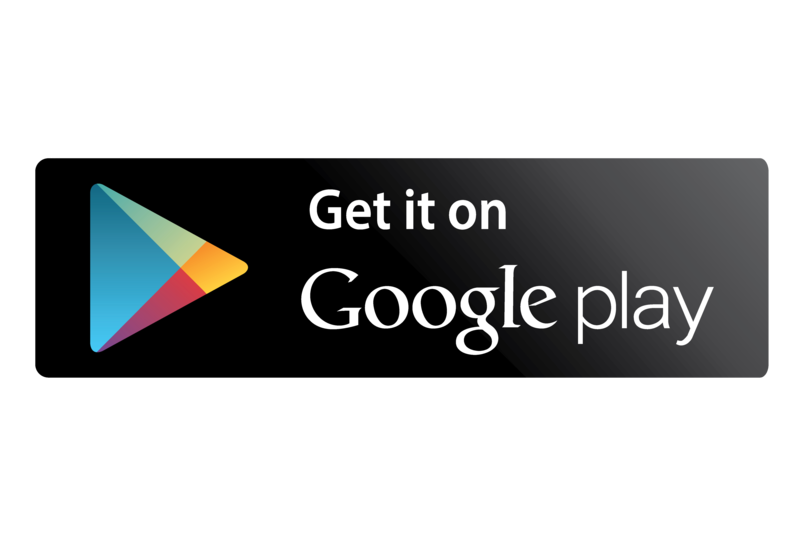 As a Club Manager, GolfPlayed is a must-have App. This makes it extremely easy for you to stay connected with members and guests. 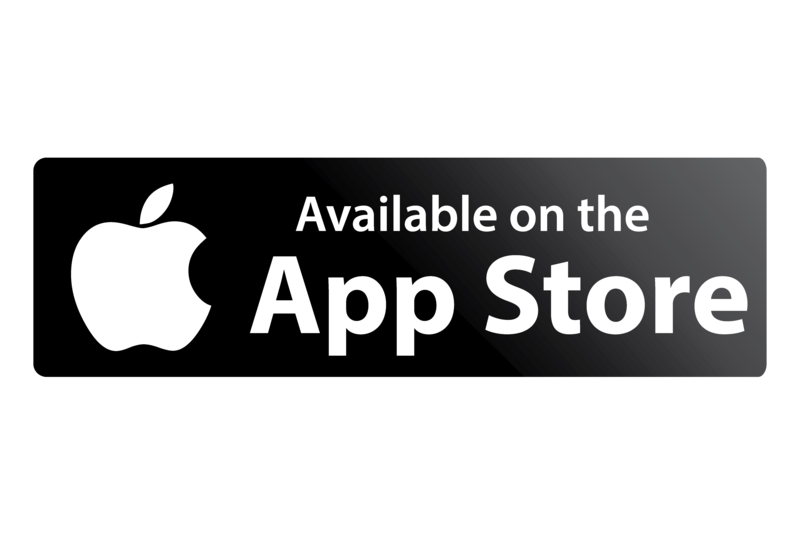 GolfPlayed helps you stay up-to-date with all your club and App visits. All updated in real-time. 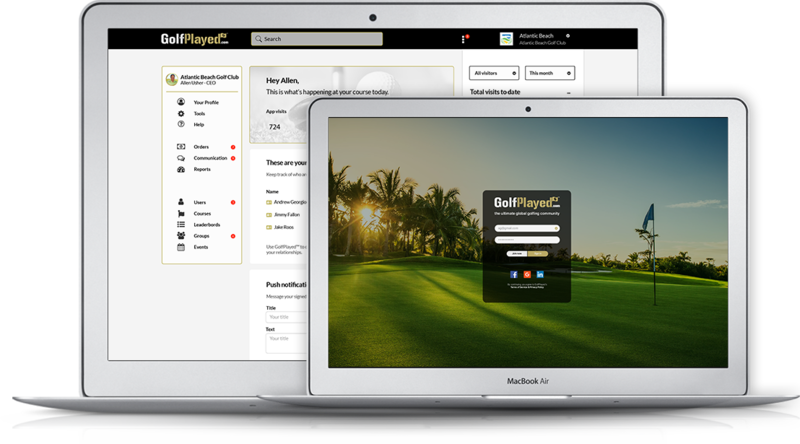 GolfPlayed will give you a detailed list of all the top players on your course and which rounds they have played. You can easily send out push notifications to all of your signed up users. Keeping you, your members, and guests more connected than ever before. 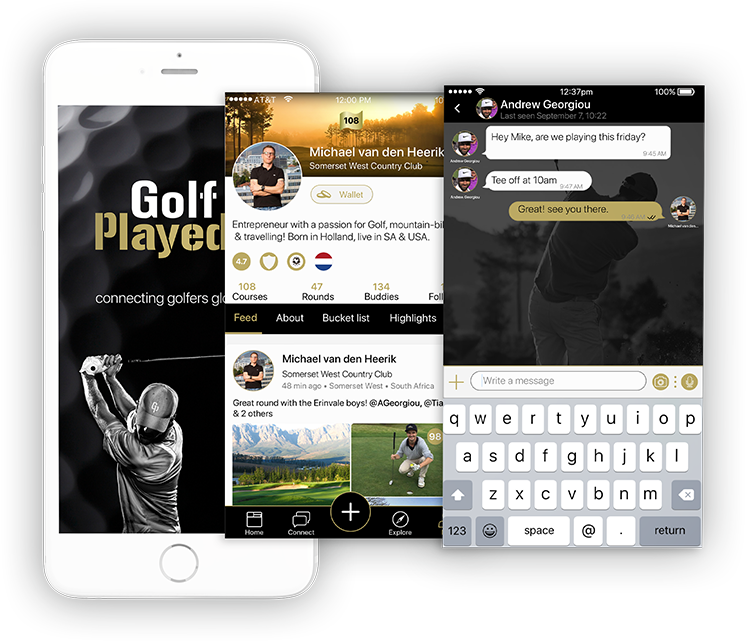 GolfPlayed keeps you updated with any mention of your course/club on Social Media, helping you stay in touch with people's experiences and what they think of your club or course. Spotlight keeps you connected with your members & guests.